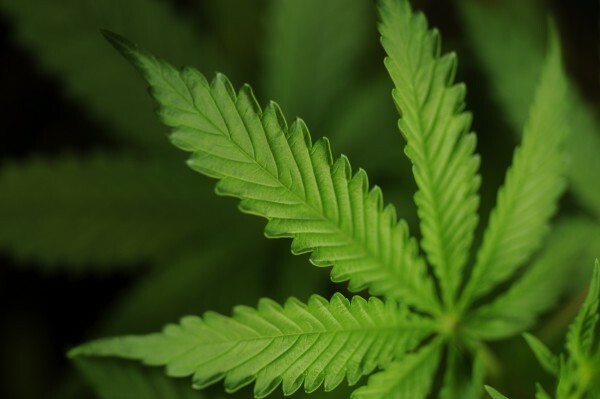 AUGUSTA, Maine — Lawmakers from opposite ends of the political spectrum unveiled a bill Thursday that would give Mainers the chance to legalize marijuana for recreational use in a statewide referendum. The bill, sponsored by Rep. Diane Russell, D-Portland, and co-sponsored by Rep. Aaron Libby, R-Waterboro, would make vast changes in Maine’s drug law, ranging from making possession of up to 2.5 ounces of pot legal to imposing a tax of $50 per ounce. Russell and others argued during a press conference Thursday afternoon at the State House that laws against marijuana have enmeshed too many nonviolent offenders in the legal system and deprived government coffers of millions of dollars in revenue. Russell estimated that taxing and regulating marijuana could generate up to $13 million a year, three-quarters of which she proposes routing into the state’s General Fund, which supports the majority of state government including public education and most social services. The rest of the revenue would pay for implementation of the law, substance abuse treatment and prevention programs, and research on the effects of marijuana. Russell proposes making it legal for individuals to grow as many as six plants if they are cultivated in a locked space. She also supports allowing the transfer of the drug from one adult to another without compensation, as long as they are at least 21 years old. The bill would make it illegal to smoke pot in public and calls on the Department of Administrative and Financial Services to license marijuana retail stores, cultivation facilities, product manufacturing facilities and testing facilities. David Boyer, who is the Maine political director for a Washington D.C.-based group called the Marijuana Policy Project, argued that in many ways marijuana is far less harmful than alcohol. Denison Gallaudet, a former superintendent in the Richmond area, also supports the bill because of the potential revenue that could be reaped by the state. But another reason for his support of the bill is that in his experience, drug laws don’t keep marijuana out of the hands of kids. If passed by the Legislature, “An Act to Tax and Regulate Marijuana” would result in a statewide referendum in November 2014. Washington and Colorado approved ballot measures last year that legalized marijuana for recreational use. Bills to regulate and tax marijuana like alcohol also are expected to be debated this year in Hawaii, Massachusetts, New Hampshire, Pennsylvania and Vermont, according to the Marijuana Policy Project.